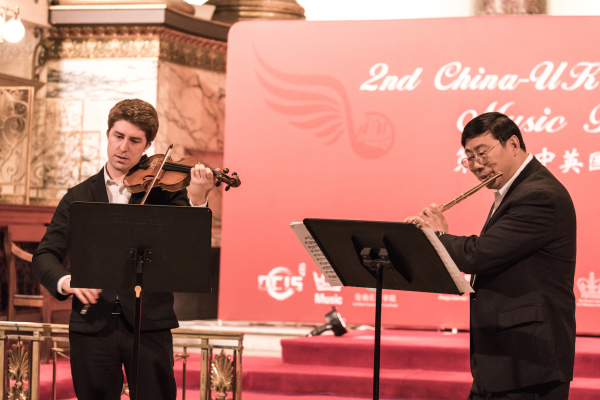 The China-UK International Music Festival (CUIMF) was founded in 2018 by the China-UK International Music Festival Organizing Committee, the Queen Mary University Music Department, the Confucius Institute at the London School of Asian and African Studies, and the Chinese Classical Instruments Studio. 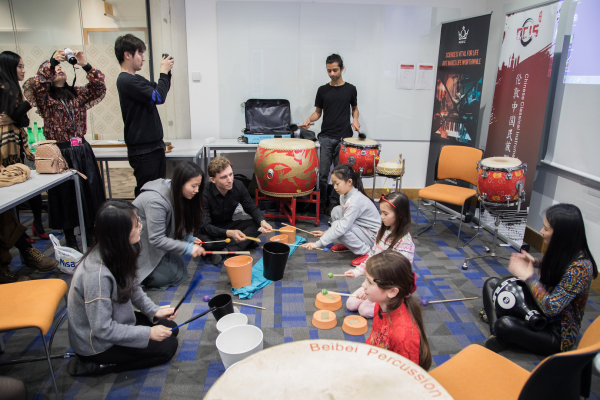 It is proudly supported by the Buckingham Palace, Lord Sheikh, Lord Cotter, the UK Research and Development Centre for Chinese Traditional Culture (UKCTC), and the Chinese Information and Advice Centre (CIAC), etc. It is one of the most influential and representative music festivals in Sino-British cultural and artistic exchanges. 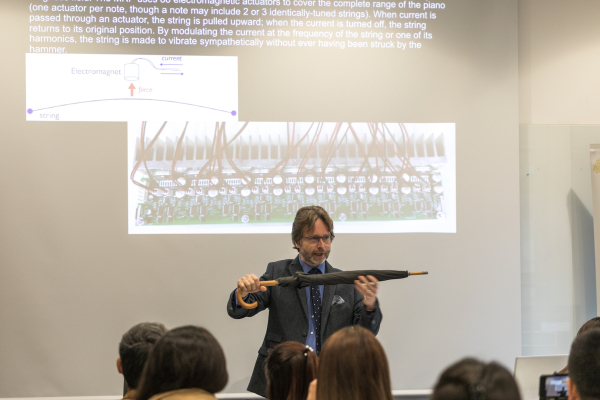 The purpose of CUIMF is to build a professional platform for communication between musicians and music lovers of the two countries through various events and activities and promote cultural exchange between Chinese and English as the response to the spirit of “The Belt and Road Initiative" and the "Golden Age" of Sino-British relation. 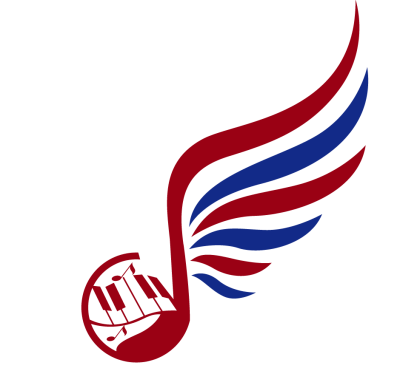 The Festival involves music competitions, concerts, and music workshops and so on. The juries are all of the respected high international reputations. 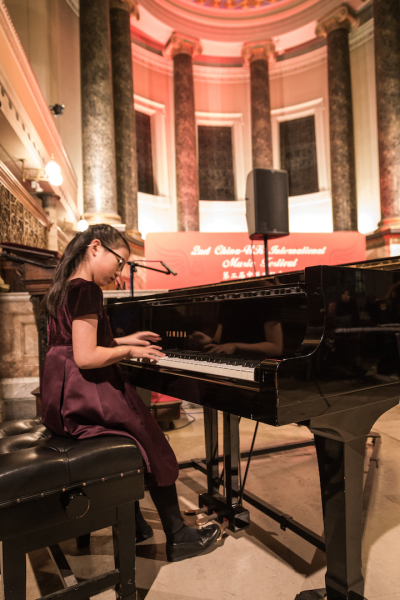 The final interpretation of this event is owned by the China-UK International Music Festival committee.